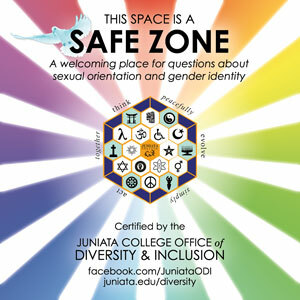 It is the mission of the Office of Human Resources to support the overall mission of Juniata College to provide the highest quality education in the liberal arts and sciences, which will enable our graduates to lead fulfilling and useful lives in a global setting. To that end, we strive to serve the College community by providing ethical, efficient, consistent, and professional customer-responsive service. This includes attracting, hiring, compensating, and developing a highly qualified and diverse workforce who effectively support the mission of the College. It is also the mission of this office to advance a culture which enhances employee morale, facilitates effective performance, and challenges employee potential. Finally, it is the mission of this office to provide leadership in the development and implementation of effective human resources policies, procedures, benefits and systems. The staff of the Office of Human Resources value and strive for open communication among ourselves and with those we serve and support. Open communication means listening to one another with an open mind and providing information to one another. We respect one another, value our unique differences, and have confidence in our collective ability to be advocates for the faculty and staff while serving the College’s best interest. 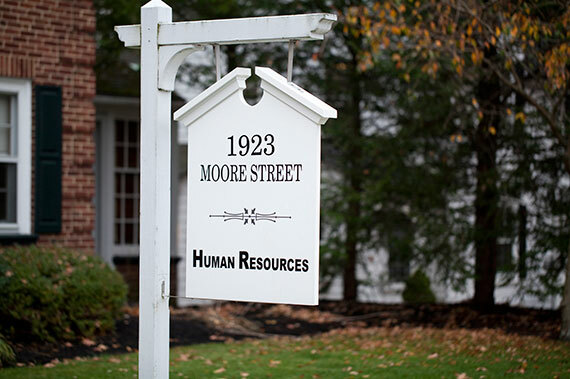 It is the vision of the Office of Human Resources to serve the College community as a team of courteous, skilled professionals who strive to provide consistent quality services while adhering to the highest ethical standards of our profession and while encouraging the same across the community. We embrace the College’s mission and enthusiastically seek ways to become increasingly knowledgeable, innovative and responsive to the needs of the College community so that we may all work together to achieve its mission.